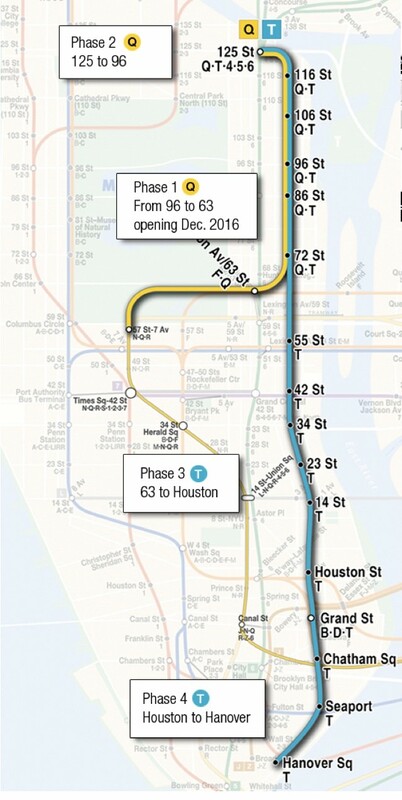 New York City's biggest expansion of the subway system in 50 years, Phase 1 of the Second Avenue Subway opened for service January 1, 2017. This is the first Phase of the big Project. 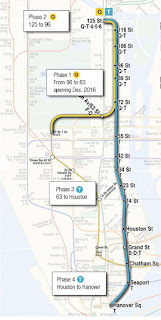 The proposed full line would be 8.5 miles (13.7 km) long with 16 stations and a projected daily ridership of 560,000, costing more than $17 billion. 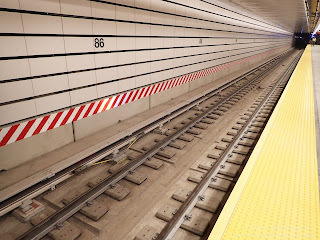 Almost a century ago in 1920 Daniel L. Turner of the Public Service Commission published the “Proposed Comprehensive Rapid Transit System,” which included six new north-south lines and eight new cross town lines in Manhattan. In 1929 The New York City Board of Transportation proposed a Second Ave line from Houston Street to the Harlem River for a cost of $86M. Ten years later, after the shock and the aftershock of the Great Depression , the cost of the Second Ave subway tripled and was estimated to be $249M. But then World War Two started and the project was frozen again. 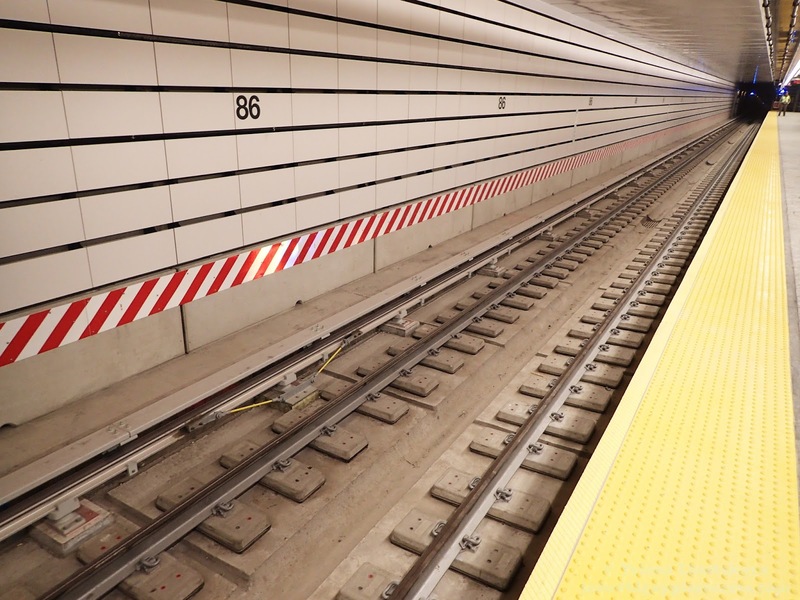 In a decade in 1949 the old project was revised and the new line was estimated to cost $504M. 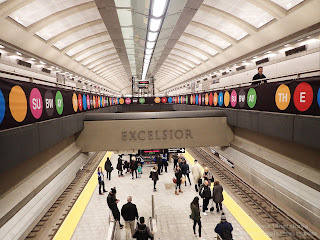 In 1968, as part of a “sweeping” $2.9 billion (or about $20 billion adjusted for inflation) citywide transit expansion plan, the MTA gave top priority to the Second Avenue project to relieve “enormous congestion” on the Lexington Avenue line. Engineering plans and environmental reviews were completed in the mid-2000s, and in 2007 ground broke on the three-stop segment that opens ten years later, January 1, 2017 with an inaugural New Year’s Eve ride by Governor Andrew Cuomo. It took ten years to build, and between delays and special contracts, costs skyrocketed to unseen heights. 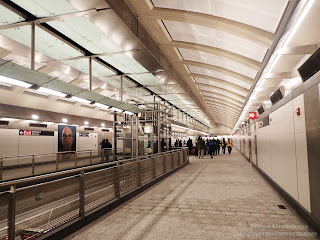 It really doesn’t matter whether the first three stations of the subway open in December or January, or February. 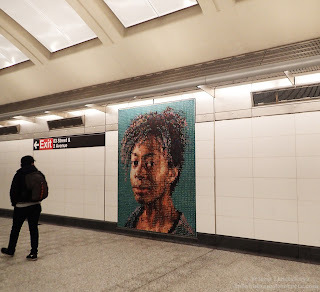 What matters is that the pols still don’t have a plan to build the rest of the line, to ease the strain on our people-crushing transit system (...)But most of the project — the MTA doesn’t have a cost estimate yet — “will be funded in future capital programs,” the MTA says. That is, well after 2020 — meaning we won’t be getting another three stations for well more than a decade. “We always do a looking-back exercise to see could we have done something better, and we’re certainly doing that now,” said Mr. Prendergast, who has been MTA chairman since 2013. Policy makers, transit advocates and researchers aren’t optimistic. 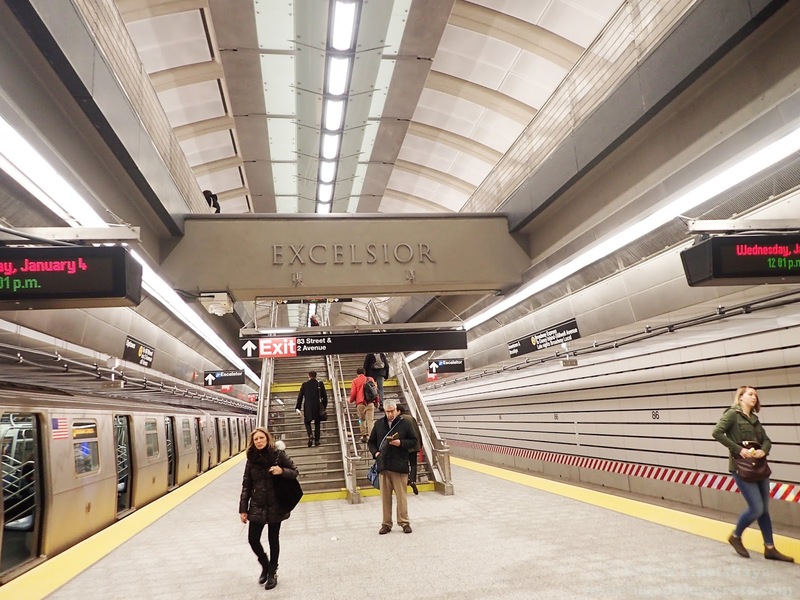 The MTA estimates the second phase, an additional three stations, will cost $6 billion. The agency hasn’t broken ground on it yet or set a deadline. I visited the new line several days ago. It was in the middle of the weekday and the train was almost empty. The stations were new and clean. By the way just a day after the opening of the long-awaited Second Avenue Subway, the head of the city’s transit system Tom Prendergast announced that he would be stepping down.